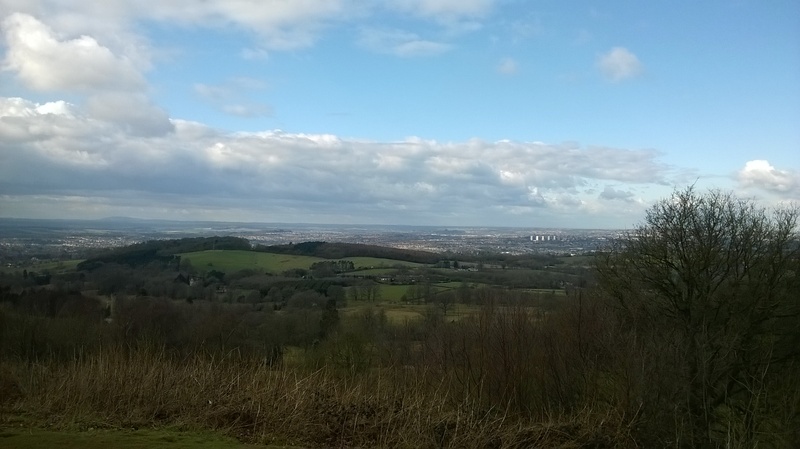 On 10 April, our walk will take us to Clent Hills, which offer breath-taking views over the Black Country. 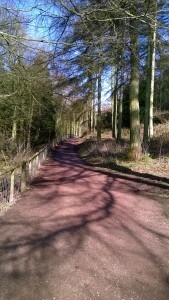 We will be following the Adams Hill circuit, a 4 mile circular walk with gorgeous panoramic views. This is a walk of medium difficulty with a few inclines but no stiles. The path may be muddy in places so be sure to wear appropriate footwear. The walk is suitable for dogs but they will need to be on a leash. There are toilets and a café at the start and the end of the walk. 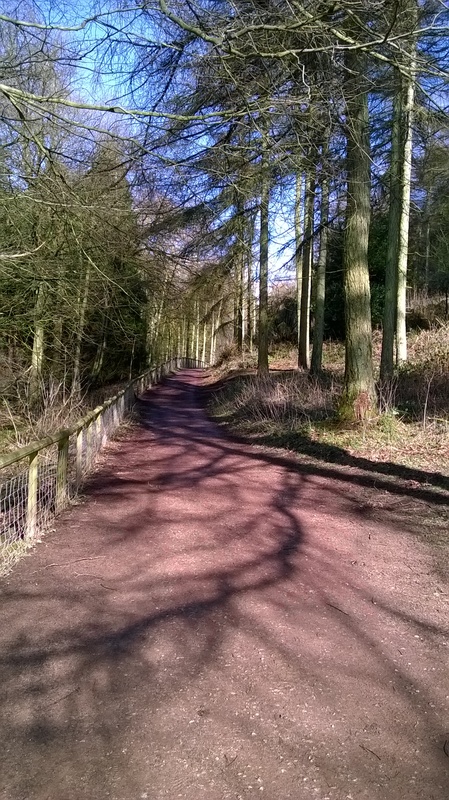 This entry was posted in Boot Women, Walks and tagged Birmingham, Boot Women, Clent Hills, Lesbian walking group, Midlands. Bookmark the permalink.